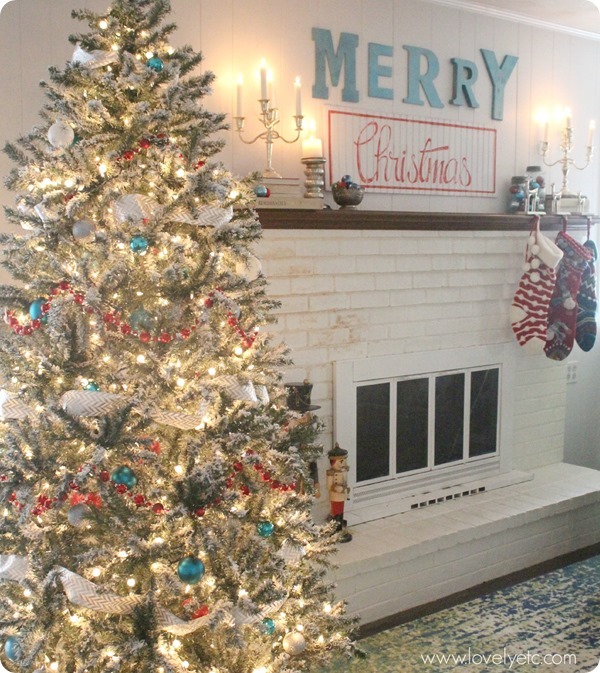 The Christmas boxes are down from the attic and the house is in a bit of disarray, but the Christmas decorating has begun! 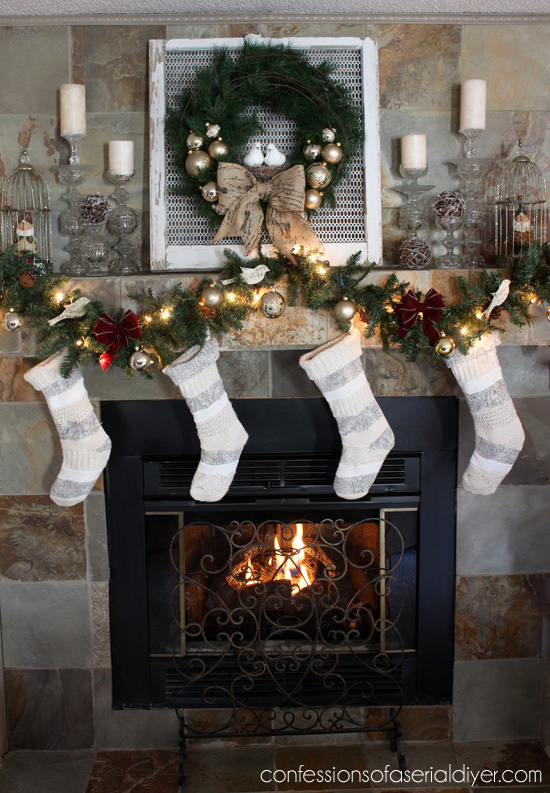 I’ll be sharing my holiday home tour next week with you all. 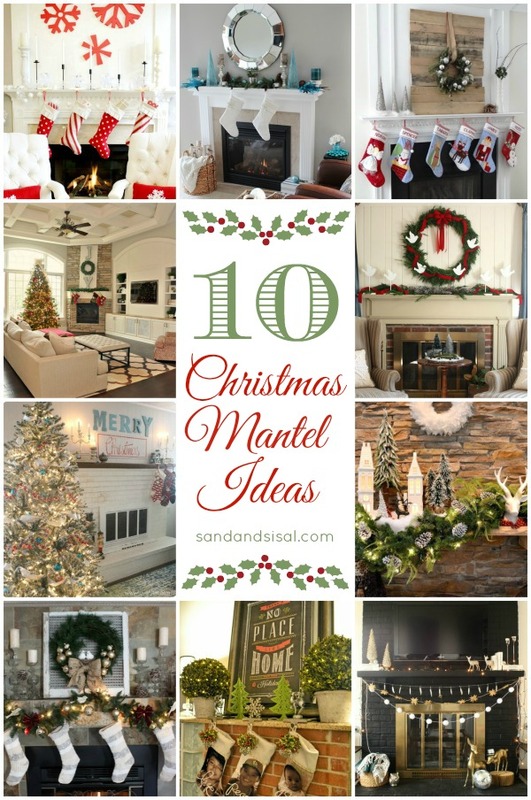 In the meantime I’ve gathered 10 Christmas Mantel Ideas that were all linked up to this week’s Inspire Me Cyber Monday party! 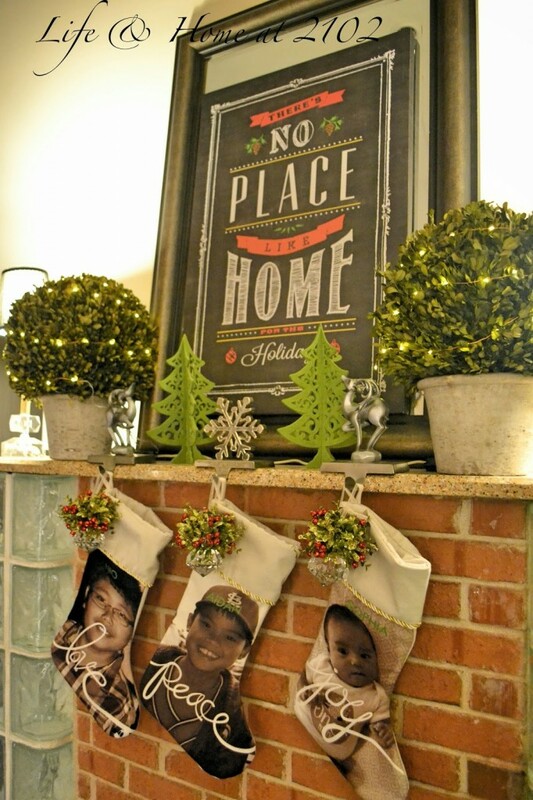 I hope that they give you some great inspiration for your holiday decorating! Click the links above each picture to visit the different blog posts. 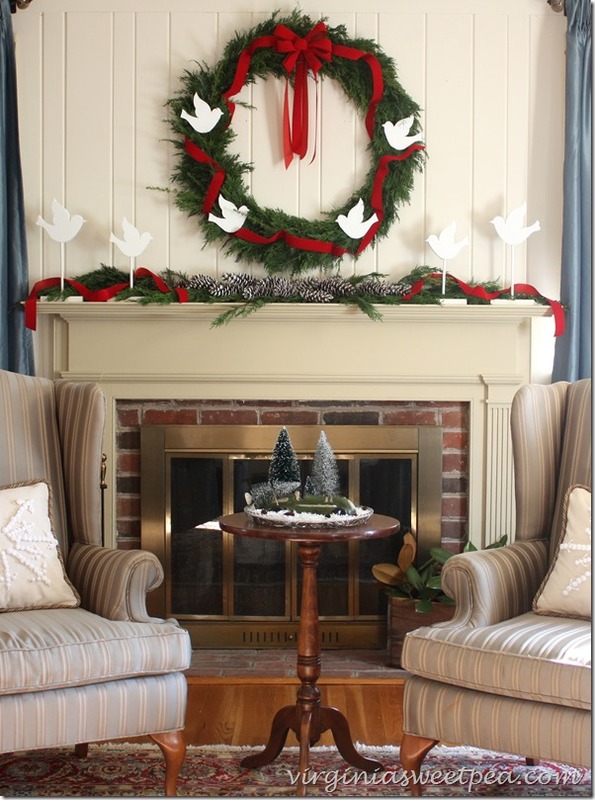 This year I’m back to traditional red and green decor, but apart from my handmade wreath I haven’t done much in the way of decorating. 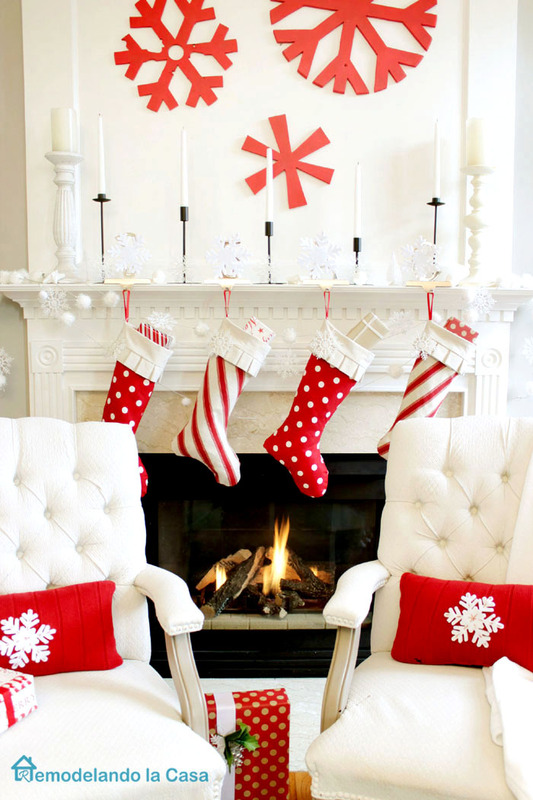 I wish to be more in the spirit of White Christmas and less busy:) Love you beautiful post here… give me a lot of inspiration! Happy December and Many Best wishes from Florida!!!! Hi Kim. 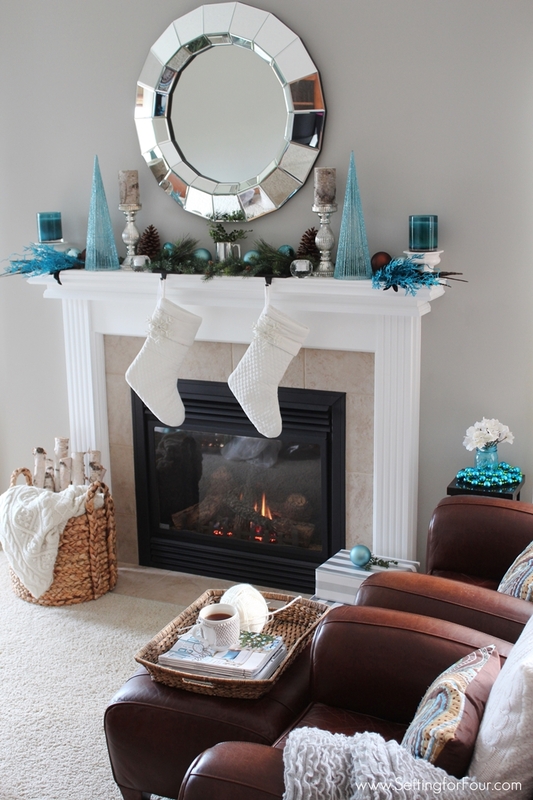 Thank you so much for including the mantel from my blog! 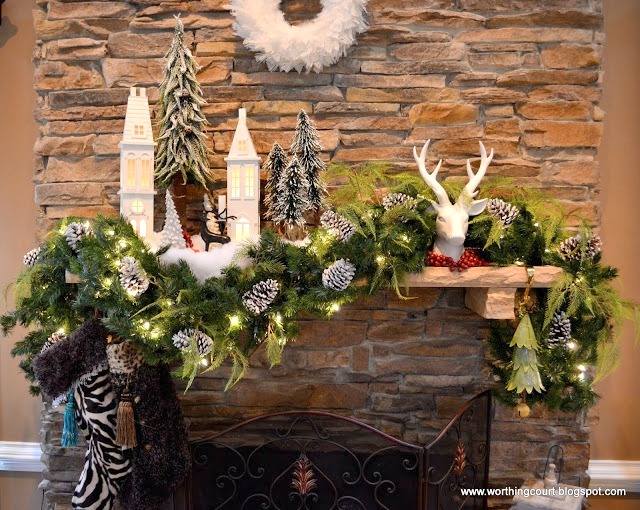 thank you so much for featuring my mantle! happy weekend! 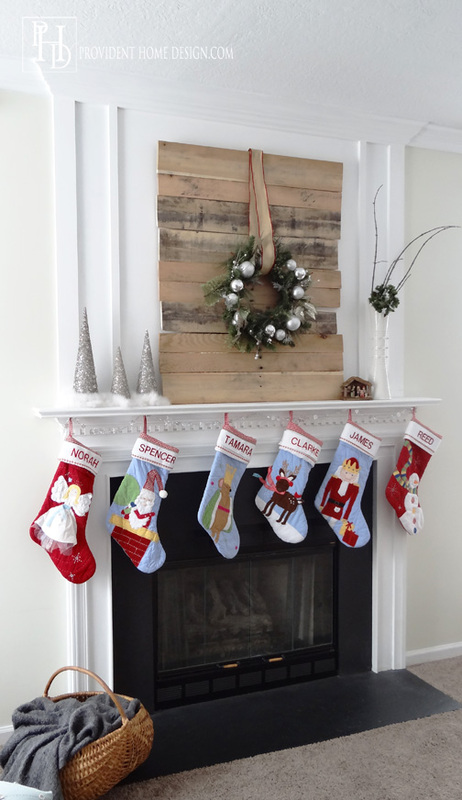 Thanks for including my project, Kim! I’m off to visit some of the other links. 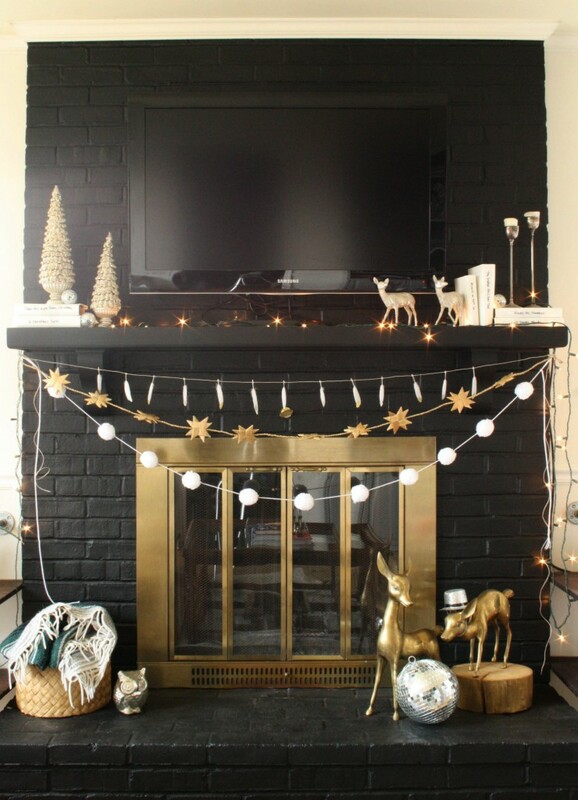 I love all the mantels. Everyone unique in its own way. Lots of creativity.